They are printed on paper, and have Chinese characters superimposed on them. 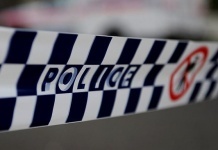 POLICE are warning people to be vigilant after reports of fake banknotes being presented to businesses across the ACT. 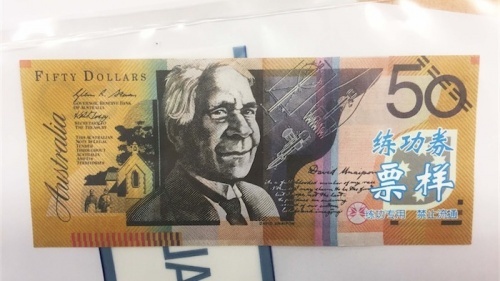 Police say the banknotes (pictured) being used are quite distinctive as they’re printed on paper, and have Chinese characters superimposed on them where the clear security window feature should be. Also, there’s no serial numbers or other security features that appear on genuine Australian currency banknotes. The fake banknotes are similar to those used in locations across Australia in 2017, and appear to be training banknotes from overseas. 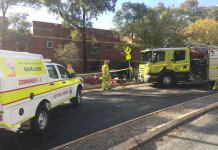 ACT detective acting superintendent Jason Kennedy says anyone who handles cash should be vigilant and take a moment to inspect banknotes when they receive them. “If you don’t think a banknote you’ve been presented with is genuine, then don’t accept it,” he says. Anyone found to be unlawfully possessing or using counterfeit currency face imprisonment of up to 12 years.